New Canadian Gifties for Thanksgiving! 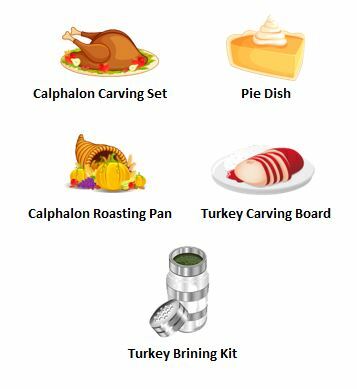 It’s nearly Thanksgiving in Canada, and to help you host a wonderful holiday gathering, we’ve launched a selection of limited edition Thanksgiving Gifties. Look below to see what’s been added, then visit the Holidays tab in your Rewards Centre and play for your chance to win! Our Thanksgiving Gifties will only be available until October 7th, so act fast!